This science school is a new and innovative way of giving GCE-students a better understanding of biogeographical and ecological science. 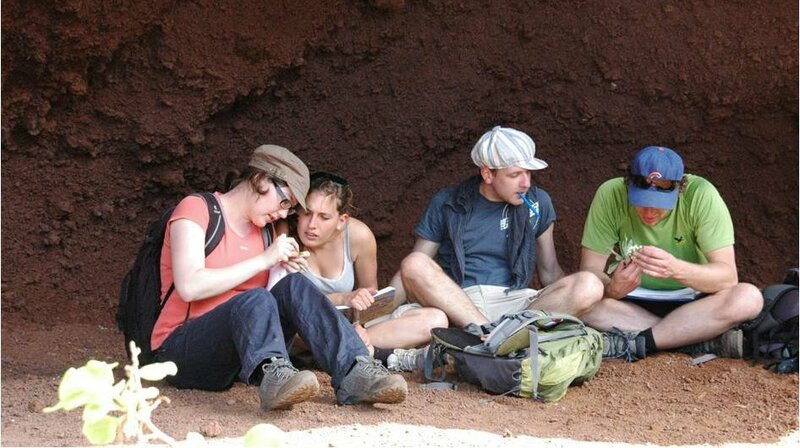 The summer school is organized by the Departments of Biogeography and Disturbance Ecology and is supported by Global Change Ecology (M.Sc. ), the University of Bayreuth and the Elite Network Bavaria (ENB). 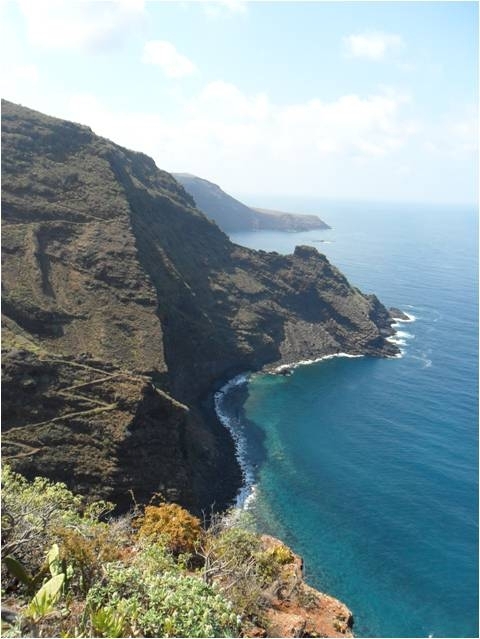 Cooperation exists with the National Park Caldera de Taburiente, La Palma and the Environmental Agency of La Palma. It is held from March 28th to April 11th 2012.